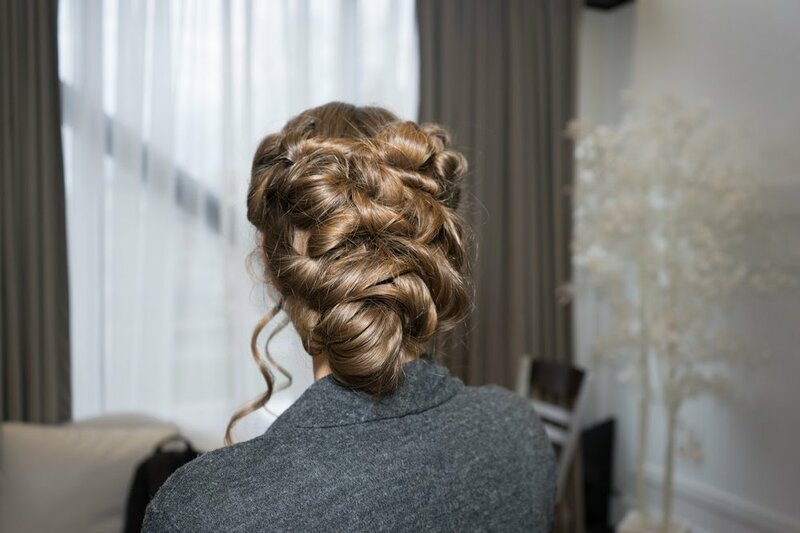 Over the last two decades, Dennis Lee has been the go-to master hairstylist for up-do's and wedding parties. With his expertise and sense of style, Dennis ensures that when you walk into a room, people will love the way you look. 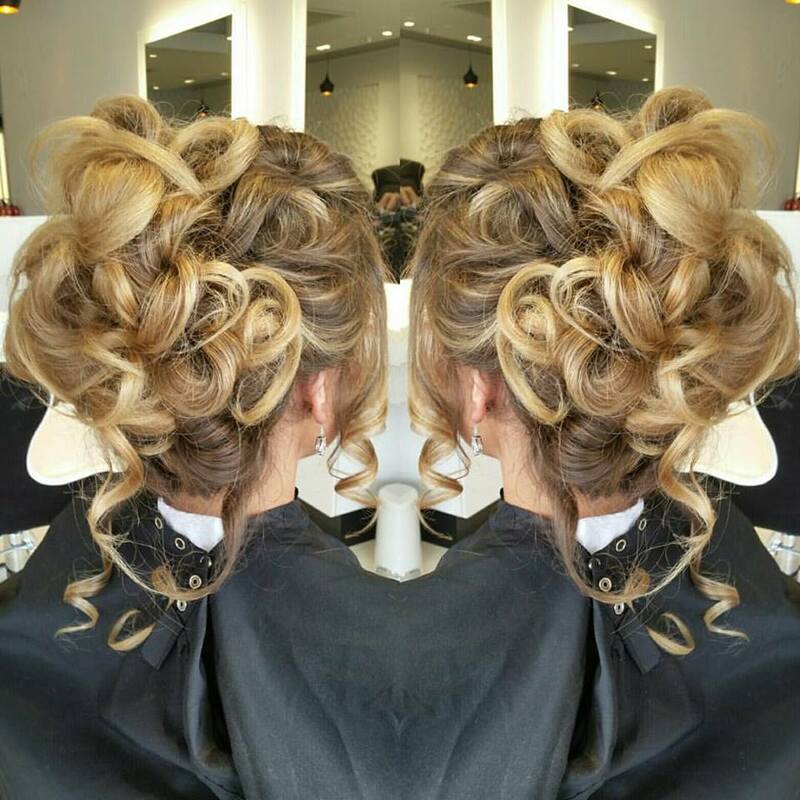 Whether you have short or long hair, or whatever the color, he'll know exactly what it takes to have you looking your best and shining on the most special of occasions.